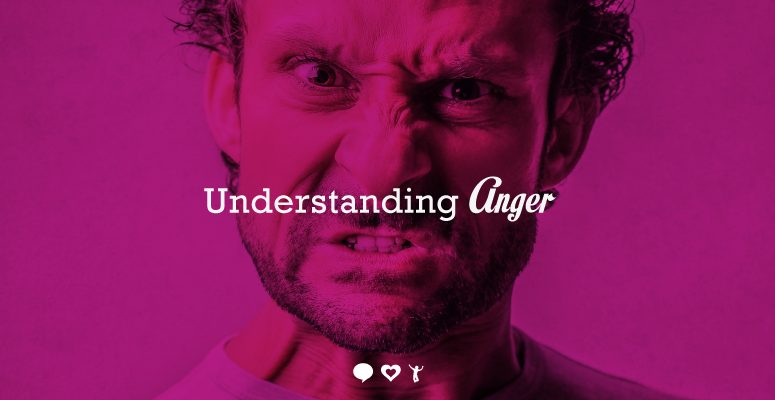 Anger is an emotion characterized by antagonism toward someone or something you feel has deliberately done you wrong. Anger can be a good thing. It can give you a way to express negative feelings, for example, or motivate you to find solutions to problems.